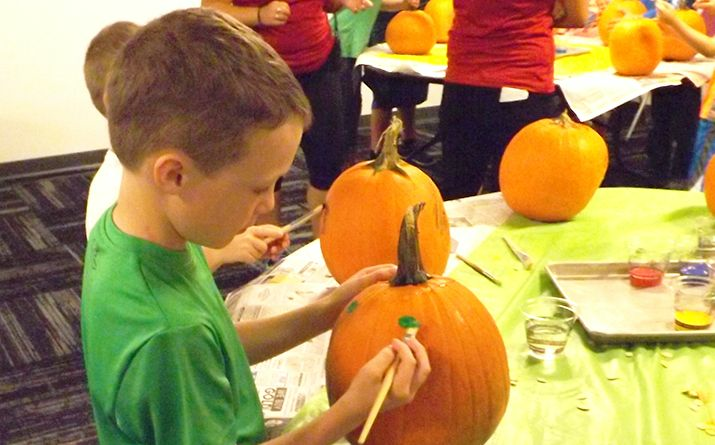 Spooky Nook Youth Programs are designed for children up to age twelve. All of our counselors and caretakers have had background checks and are experienced in working with children. 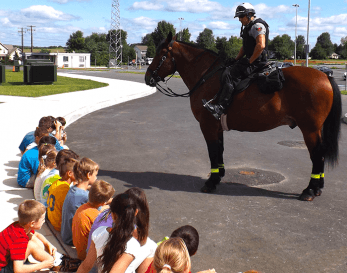 Participation in our programming shows kids the fun of exercise, physical activity and teamwork. Our world-class facility offers the perfect location for safe, fun activities ranging from sports and games to crafts and scavenger hunts. 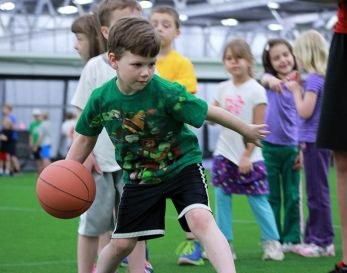 Kids are sure to have a wonderful time playing and learning at Spooky Nook Sports. If you’re a parent looking for youth sports leagues near Harrisburg, Hershey, or Lancaster, you’ve found them at the nation’s largest indoor sports complex. Our youth sports leagues are designed to do more than help your children develop a love for exercise, be part of a team and compete in a supportive environment. Our youth sports programs help your kids grow into well-rounded, healthy young adults. When you sign your kids up for our youth sports leagues, they’ll enjoy instruction in the activities they love from fitness experts who are dedicated to your children’s well-being. As participants in our youth sports programs, your kids will enjoy playing games, trying new things, pushing themselves to excel and making new friends. Being members of our youth sports leagues will instill a sense of pride and self-confidence in your children regardless of whether they win or lose. Your kids will get the chance to play, train and compete while giving your children the opportunity to learn, grow and establish lasting friendships with their peers and teammates. What are you waiting for? 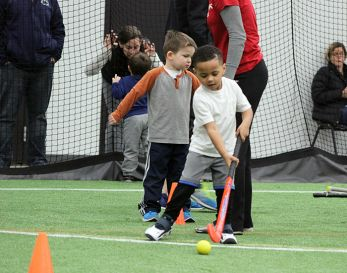 Sign your kids up to participate in youth sports programs at our world-class facility today. Our staff is dedicated to developing your child into future athletes. Our skill building youth clinics will focus on teamwork, confidence, proper technique, and build strength in a fun and safe environment. Below is a listing of what clinics we offer. Contact us today about these upcoming clinics! Thank you for a great summer at at Nook Kids Camp! Next summer’s Kids Camp will be open for registration in January 2018! On the second Friday of every month, enjoy a night out while we entertain your children! With different themes every month and all The Nook has to offer, your child will have a blast with our staff! Snack and dinner are included. Registration for this event will close on the day of Nook Kid’s Night at 12:00pm. Children in this class should be potty-trained. Spooky Nook Days Off are scheduled on days off of school. 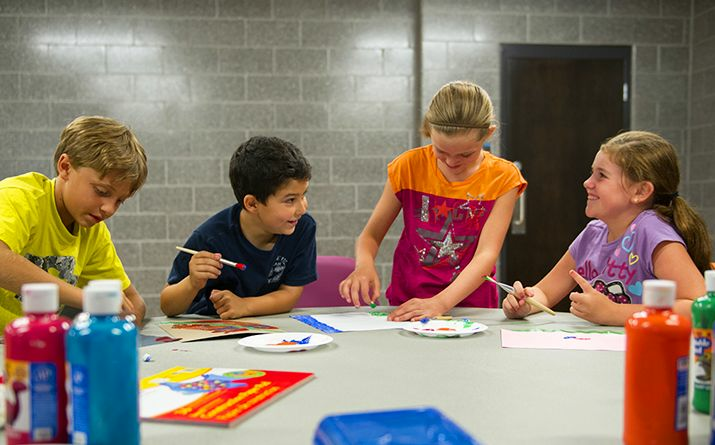 Following local District’s calendar, Spooky Nook will provide care and activities for your child. Free time in the arcade, access to Clip N’ Climb, arts and crafts, lunch & two snacks, group games, and sports play are all included in your child’s Day Off. Registration for each Nook Day Off will close 48 hours prior to that day. Spooky Nook also offers special Run. Jump. Play. clinics for Homeschoolers. These clinics are scheduled with homeschool families in mind. Run, Jump, Play! is an exciting new fitness program for kids ages 6–12. Using a variety of games and activities, we have developed a new program that will help children improve their overall fitness and health. By incorporating key body movements, this program will help establish and build agility, stability, flexibility, endurance and core strength. There is no better way to encourage the development of your child’s gross motor skills than to participate in physical activity!